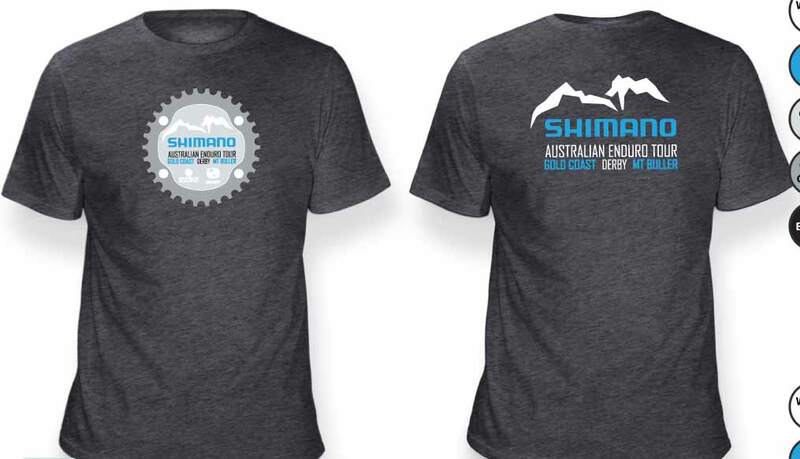 Get your wardrobe ready for MTB season with the official Shimano Australian Enduro Tour Merch! 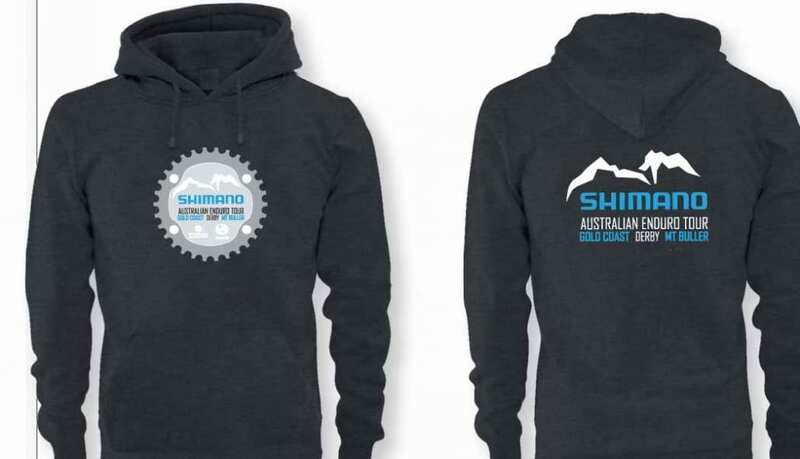 Order your official merchandise when you register for the event. Merchandise is to be collected from the registration desk at the event. 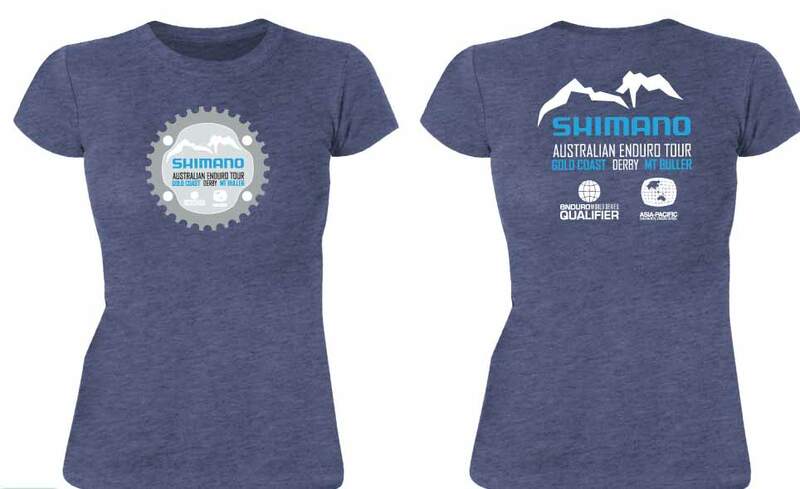 Please note, limited merchandise will be available on the event weekends. 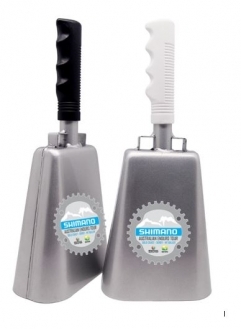 Determine the best size for you, using the below size guide.